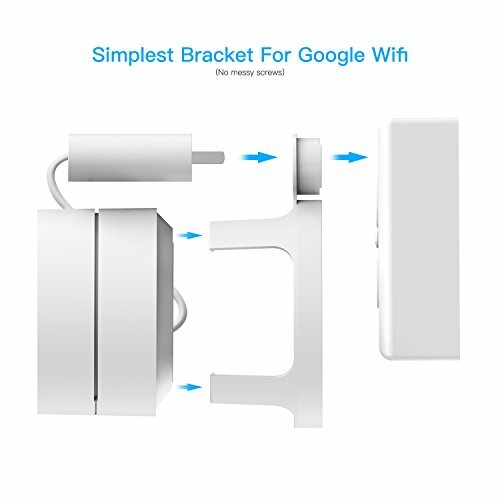 ?Unique design?Especially designed for Google Wifi (Google Wifi is not included), original outlet mount designed to make installing your Google WiFi routers a snap and reduce cord clutter. 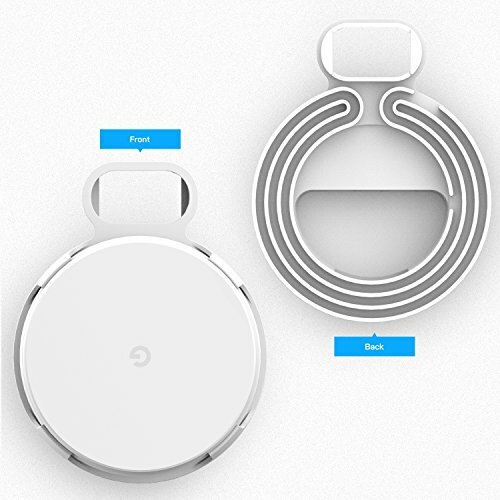 ?Convenient and Simple?Any open electrical outlet in your home can become a Google WiFi beacon, making the setup of your network so much simpler. 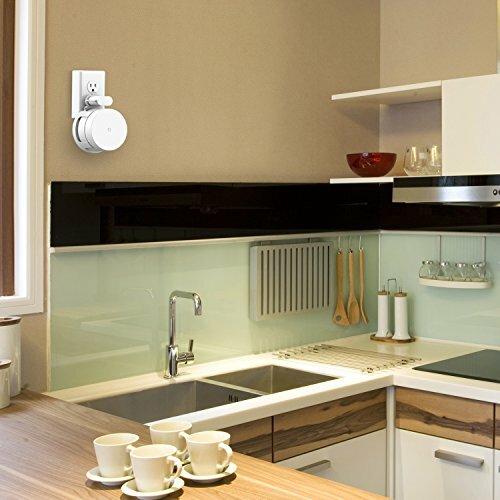 ?Easy to move?Can easily be moved from room to room, unlike all the other mounts on the market which require permanent placement. 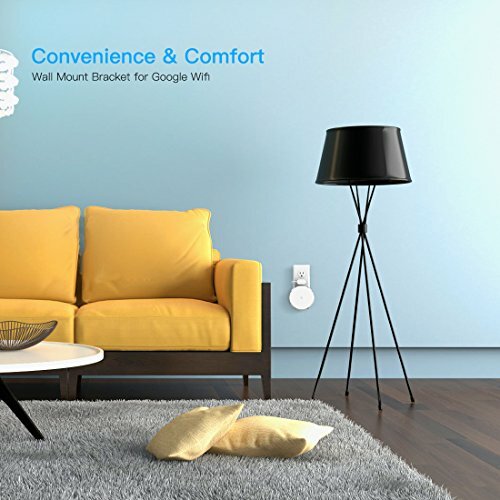 ?Clean appearance?This Mount does not have any unnecessary embellishments.Looks clean and classic with your Google Wifi. 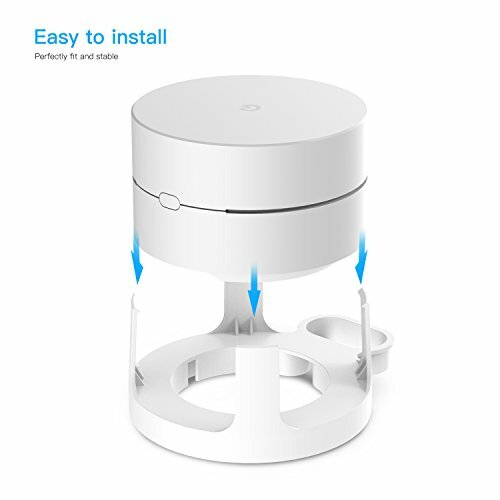 ?Useful? 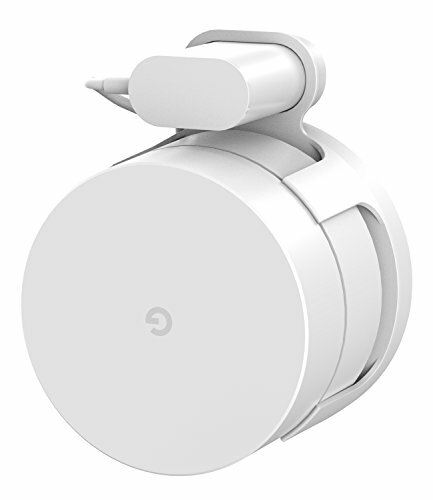 Ports are open on the side and rear for installing data cables if desired; or simply use as a stand-alone beacon.